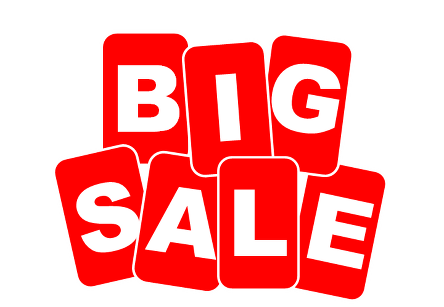 Simply enter the above coupon code and save 5% on your ENTIRE ORDER! Use PayPal, cash, or checks! NO LIMIT! Not sure where to start with carrier oils? We recommend Sweet Almond Oil, which is obtained from the dried kernels of the almond tree. 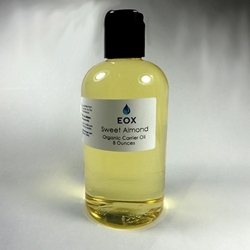 Soft, neutral, and soothing, Sweet Almond Oil is one of the most popular carrier oils. It is non-greasy, spreads easily, and is great for nourishing the skin. It is loaded with vitamins including A, B and E. Sweet almond oil works wonderfully for all types of skin, acts as an excellent emollient (softening and soothing to the skin), and also helps the skin to balance loss and absorption of moisture. All carrier oils, when kept at low temperatures, may appear cloudy (called winterization) and even solidify. Gentle warming at room temperature will clear the oil and restore liquidity.